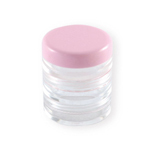 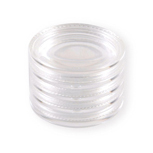 Integrity Cosmetic Container Industrial Co., Ltd. is the manufacturer and supplier of stackable makeup containers, stackable cosmetic jars and combination jar. 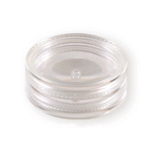 Our stackable makeup containers use for storing small amounts of hand cream, eye shadow and nail jewels...etc. 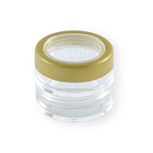 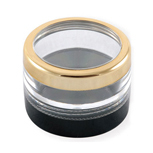 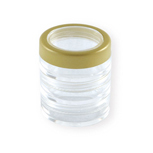 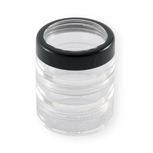 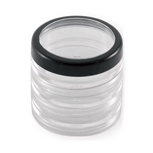 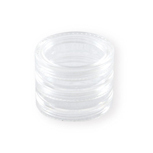 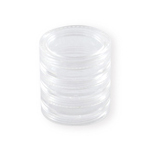 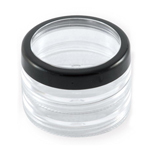 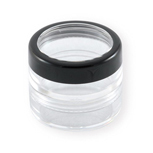 If you would like to inquire about our stackable cosmetic jars, stackable jar, please contact us online.